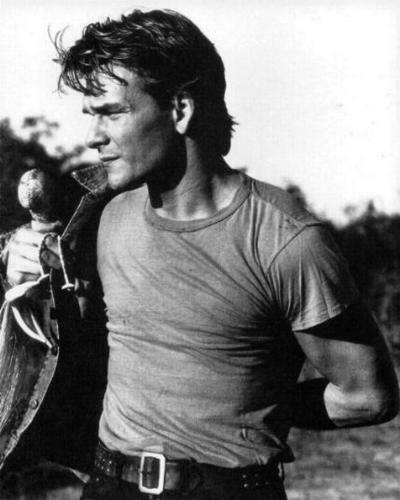 Patrick Swayze: Cannabis is not dangerous, in fact, it has been the best medicine through his battle with cancer. Patrick Swayze has allegedly begun smoking marijuana to help him in his cancer battle. Sources say close friends of the actor persuaded him to try pot, which has helped ease his nausea, insomnia and anxiety. Swayze, 56, also gained weight after starting the drug. “He’s recently gained a little weight and feels more normal that he has in months. Patrick was rapidly losing weight and feels more normal than he has in months,” a source says.